Residential gas meters are an eyesore, which is why installing a GasCov is like having a custom built 'surround' to hide unsightly residential gas meter sets; while improving the 'curb appeal' and therefore value of your home! GasCov is a maintenance free 'green' gas meter cover that is UV protected, and made from 100% high density polyethylene. Designed and made in Canada, GasCov protects your gas meter set. 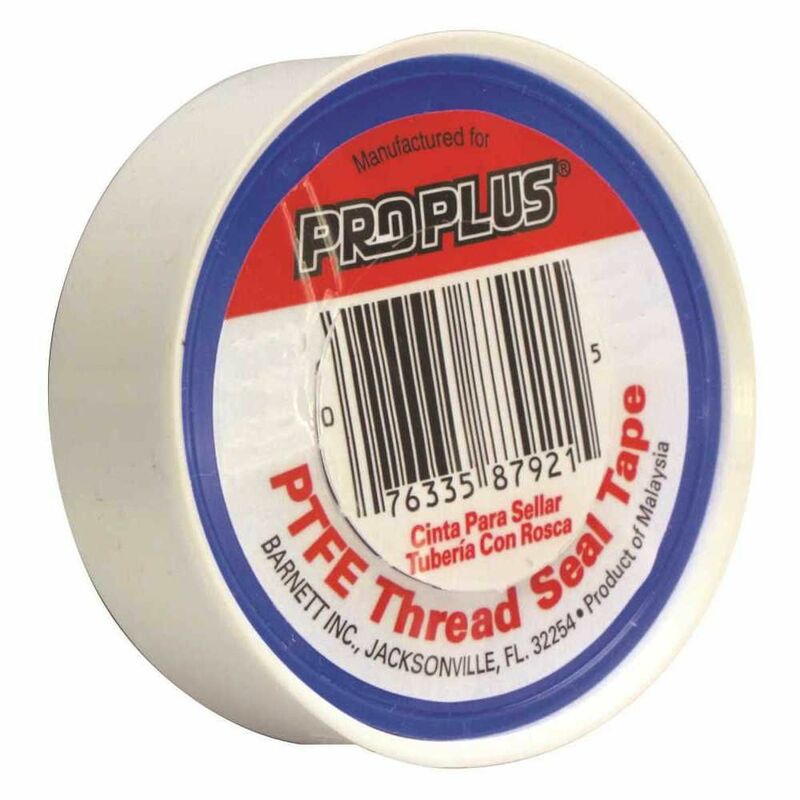 MASTERS PRO-DOPE is a PTFE sealant that effectively seals both metal and plastic threaded connections, sealing for most liquids and gases against leakage to 10,000 psi and from 200F to +600F (-129C to +315C). It is ULC listed for Natural Gas and NSF ANSI 61 for potable water. NOT for use with Oxygen Systems. Copper, bismuth, tin and silver alloy. 420F - 460F melting range. Meets ASTM Standard B-32 and the requirements of the Safe Drinking Water Act. Formulated for plumbing/potable water line applications. Lubricates and seals all threaded joints. White, non-hardening, non-separating, non-toxic paste. Withstands up to 3,000 PSI on gases from -50 to +400F, and 10,000 PSI on liquids from -50 to +500F. For use with water, steam, caustics or dilute acid lines of PVC, CPVC, ABS, cycolac, polypropylene, iron, steel or copper.